One of the reasons we love this city so much is because of the amazing old buildings that have been transformed and given new life. 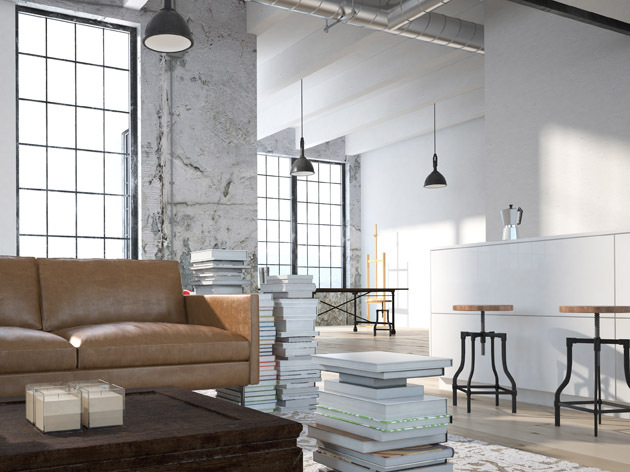 And developers are taking note of the loft love and designing new buildings with features such as brick feature walls and wood beams. We are also feeling the loft love and want to share it with you! Check out what we have in store whether you need the perfect piece to add to your already rad space or are looking for something to make a huge transformation. This clock is a statement piece suitable for any entryway or gallery wall. 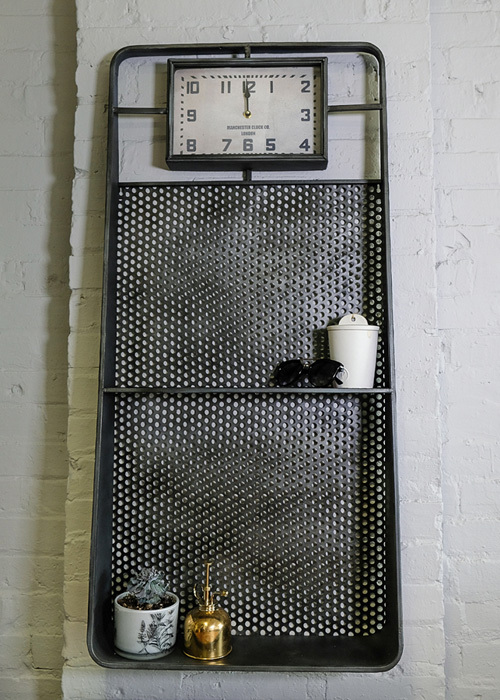 With a rugged, metal mesh backing and two storage shelves it would make the perfect place to store keys, sunnies and anything else you may need while running out the door. 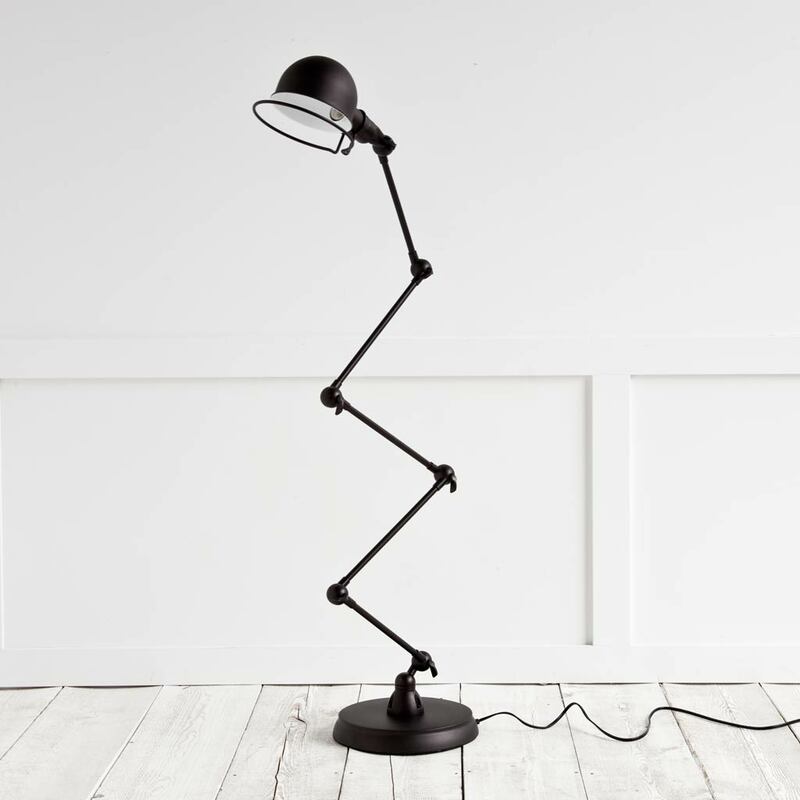 Bring some light into your space with this adjustable, metal floor lamp. With a look that could fit into any space, whether modern or rustic, it is a statement piece that you can take anywhere! If you are looking to make a big transformation and add value and that “wow-factor” to your space then a brick veneer is where it’s at. 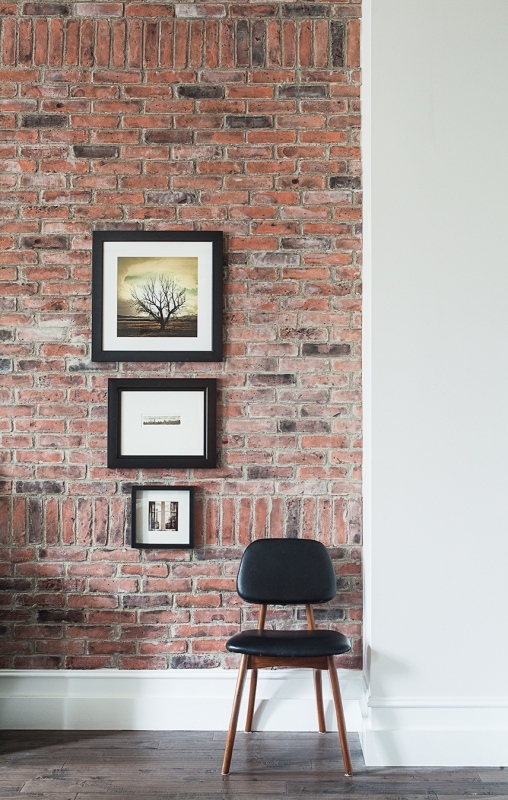 By using thin brick veneer panels you can transform a feature wall or your entire space without taking up too much square footage. This brick comes in a variety of styles and colours and also has a paintable version. Available now through request and samples will soon be available in our Kitchener location.